“You have to learn to trust those who are experts in their field. 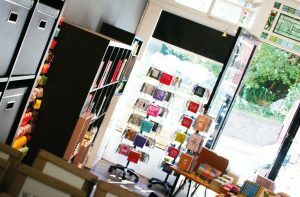 In the same way as people come to shop at Austin & Co because we know the ‘ins and outs’ of the greeting card trade, using an agency allowed me to rebrand the business without having to learn the skills myself. Hiring a designer to help, means I can get that project done and begin using it to make you more money. We look and seem more put together, if everything does then it fits together”. 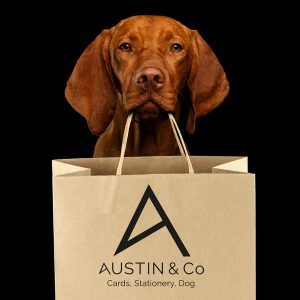 For those of you familiar with the independent retailer in Great Malvern, you will already know that Austin & Co. stocks all sorts of fantastic cards, stationery, pens, notebooks, calendars and a unique range of accessories for your dog! With Mr Austin’s creative steering, his brief was to create a clean retro style logo with an industrial edge. 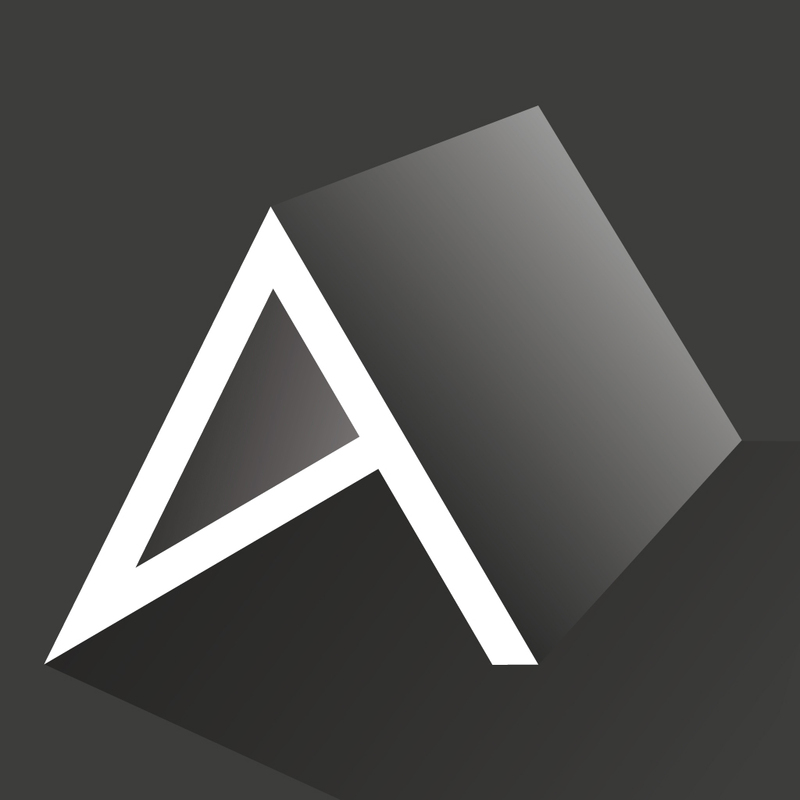 Although Mr Austin had specified that he wanted the letter ‘A’ of Austin to represent a card, we had to translate that into a consistent graphic to appear across all the media channels. The final logo was approved giving the professional, established look that fitted in with Mr Austin’s ethos – and new premises.